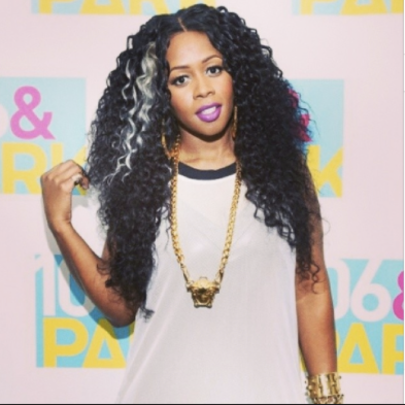 Mentored as an MC by the great Big Pun, Bronx OG Remy Ma has been sculpted for dopeness since she came in the game. An indispensible member of Fat Joe’s Terror Squad, the rapper born Reminisce Smith is probably best known for her show stopping verses on M.O.P.’s “Ante Up (Remix)” in 2000 and “Lean Back,” TS’s timeless number one hit from 2004. Capitalizing on her rising stock, Remy Ma released her debut album There’s Something About Remy: Based On A True Story in 2006. Unfortunately, Remy’s promising rap career was derailed in 2007 after Remy was arrested and convicted on weapons and assault charges. Remy wasn’t released from prison until 2014. As has been shown time and time again, Remy cannot be stopped, releasing her 2016 summer hit “All The Way Up,” the first single off her upcoming joint project with Fat Joe. The unexpected street favorite, which features French Montana and Infrared, has been remixed by Jay-Z exclusively for Tidal. 10 Savage Lines From Remy Ma's Nicki Minaj Diss "ShETHER"